New or experienced, HR professionals know a thing or two about guiding career growth. Not only are they in the business of inspiring professionals, HR pros have the expertise and skills needed to provide advice and tactical goal development. Unfortunately, even with all that knowledge, it can be easy to overlook your very own career trajectory. We developed a list of resources any HR professional, aspiring or expert, can use to build talent management skills. And because we know just how difficult it can be to dip into your training budget (sometimes already strained), we made sure to highlight the best free opportunities out there. 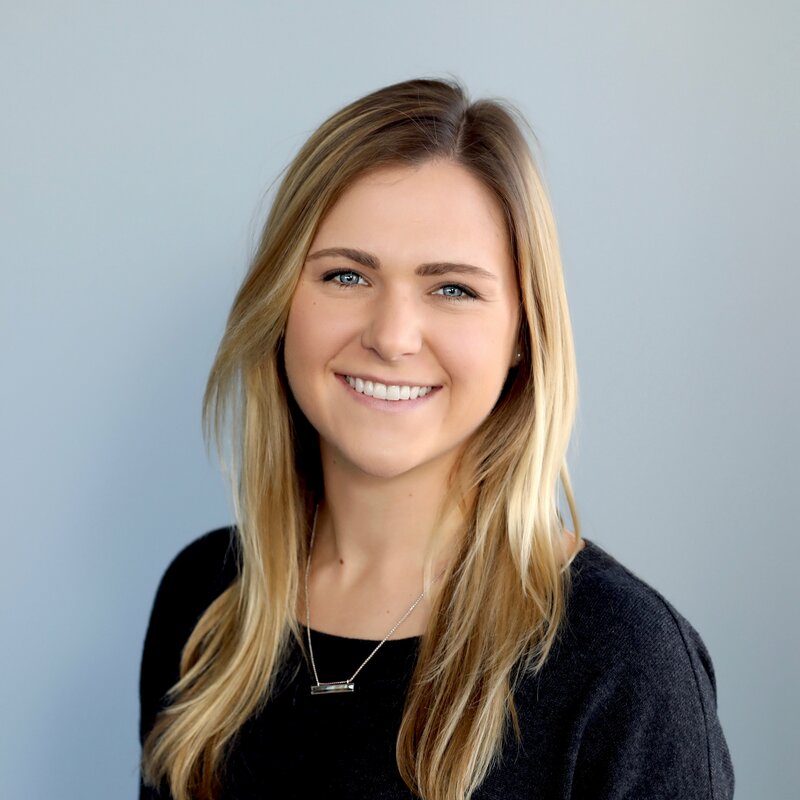 LinkedIn Talent Connect Livestream is an amazing opportunity to experience LinkedIn’s Annual Talent Connect Conference without worrying about airfare and ticket prices. The livestream allows viewers to hear from the keynote speakers (Sir Richard Branson was there last year!) and even gives a small taste of the excitement and bustle of the venue. That means you walk away with heaps of inspiration and actionable ideas without committing to travel. Those who are considering or just beginning a career in HR can benefit greatly from non-committal conference experiences. Be sure to speak with conference representatives about ticket discounts, too. And don’t ignore the power of a good HR Ted Talk! Dreaming of a career as a CHRO? Read this! 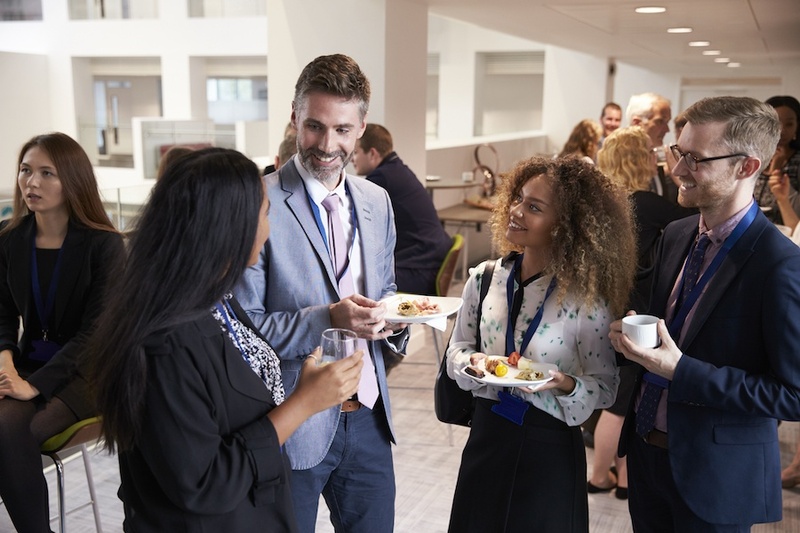 If you are an experienced HR professional, conferences like LinkedIn Talent Connect are still wonderful opportunities to meet your colleagues and find inspiration, however, you can take your conference experience further. One way to up your game? Apply to speak at conferences. Many conferences love to hear from practitioners who are still in the game. Putting your best practices, new ideas and failures on paper will help you encapsulate your knowledge and point others in the right direction. No speaking experience? Try a local SHRM branch event or an online webinar as a guest speaker. Branching out from your local network into a conference hosted in a completely different region can be eye opening, and speaking at conferences is a great way to do just that. Get your speaking feet wet by holding lectures at nearby educational institutes or HR societies and chapter meetings/events. If there is one thing this list unveils, it’s that the internet is host to an overwhelming number of resources for HR professionals. HR novice and expert alike can build their knowledge and HR skills with the power of webinars. For the the more experienced HR professional, consider narrowing your webcast viewing to webinars that grant certification credits, even if you aren’t certified yet. If you have long frequented HR and recruiting-related webinars, expand your viewership to include other issues and skills that influence your career. For example, look for presentations on leadership development, diversity and inclusion, policy and compliance, interpersonal communication and research into the state of the workforce. These topics are crucial to furthering your HR skills and career even if they aren’t specifically geared to HR pros. In fact, you might discover a new take on an old issue or a new strategy that would work better for your team. Many vendors offer webinars that allow you to gain credits toward your certification. Ask the vendors you use if they offer anything like this and continue to further your education. Lou Adler (@Lou_Adler), CEO and hiring expert, held his own survey between 2015 and 2016. He found (thanks to the participation of 3,000 professionals) that 85% of all jobs are filled via networking. Entry-level HR professionals can meet potential mentors, learn of job shadowing opportunities or learn of a career path or goal to aspire to. More experienced HR professionals can meet potential mentees which is just as rewarding and beneficial as becoming a mentor. If you are a leader within your organization, consider hosting a meet ‘n greet or lunch ‘n learn sponsored by your company. It will help develop your brand in the community, introduce you to local or incoming talent. This might be a bit difficult for an HR novice but many nonprofits are so stretched for staff, they’ll willingly train even those starting out in their career. It’s also a monumentally gratifying experience for practiced HR professionals. Working for a nonprofit board allows HR professionals to stretch their skills into new territories and help a cause to which they closely identify. Pro bono work, or contributing business skills and expertise to a nonprofit, is considered an effective way to improve leadership skills and professional skillsets according to 92% of surveyed corporate HR executives. Additionally, United Health Group found that 96% of people who volunteered over the last 12 months believed it enriched their sense of purpose while 78% said it lowered their stress. Alison.com, a website dedicated to free online curriculum, provides HR-focused courses covering fundamentals, workplace safety, inspiring employees and more. While the site offers certifications for completion, do understand that the weight they hold is up to the discretion of your employer or potential employer. This is a great opportunity for the entry-level or aspiring HR professional to begin an introduction to the building blocks of Human Resources. If you’re willing to invest a little financially, Lynda.com, owned by LinkedIn, is another great opportunity for everyone from entry-level to experienced HR professional. 92% of HR execs feel skilled volunteering builds #leadership skills for employees. For those HR experts who are interested in furthering their knowledge, Coursera allows users to search university courses in various specializations. Coursera classes are lead online by instructors from top educational institutes and feature video lectures, auto-graded and peer-reviewed assignments. There is a monthly fee to participate, but financial aid is available and the courses only run 4-6 weeks. While anyone is welcome, Coursera describes their ideal learning as someone who has at least 2 years of college experience, as it is a college-level curriculum. Interested in learning more about HR certificates? Read How Much Do HR Certifications Really Matter? We’re not fooled: Best practices drive our Talent Management software, and so too do the people who drive talent management. Because of this, we have worked hard to develop numerous resources for recruiting and HR professionals to sharpen their workforce management skills. From templates to guides and more, our Talent Success University (TSU) is built to help entry-level HR employees learn the basics while still teaching HR experts a few new insights and trends. And because we are so practiced at individualizing our products and services, we make sure our Talent Success University curriculum is built to be customized to the HR leader’s unique organization and team. The best part is TSU doesn’t require a login or sign up and is completely free to use. Furthering your HR career doesn’t have to mean breaking your budget. There are a lot of great resources to take advantage of, some of which are right in your own backyard. Want a few more tips to help guide your career as an HR professional? 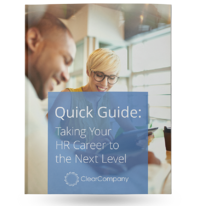 Download our Definitive Step-by-Step Guide to Launching Your HR Career. It will give you clear and easy direction to take your HR career to the next level.